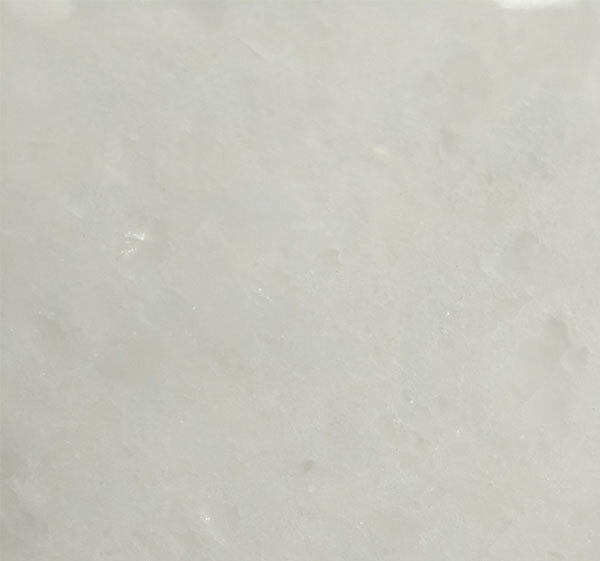 Everest White - A1 Granite & Marble Ltd.
Everest White Marble is a kind of white marble quarried in China. This stone is especially good for Exterior – Interior wall and floor applications, monuments, countertops, mosaic, fountains, pool and wall capping, stairs, window sills and other design projects. It also called Shanxi White Marble, China Bianco Everest Marble . Everest White Marble can be processed into Polished, Sawn Cut, Sanded, Rockfaced, Sandblasted, Tumbled and so on.